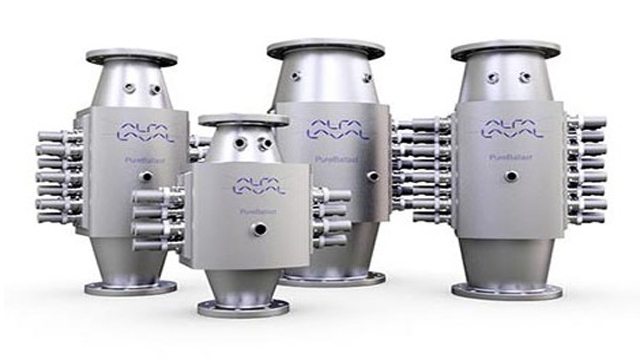 Alfa Laval PureBallast 3, the third generation of the market’s leading ballast water treatment technology, is the first solution to meet the revised IMO G8 testing requirements. DNV GL, acting on behalf of the Norwegian Maritime Authority, issued an updated type approval certificate on 2 February, making Alfa Laval the first supplier compliant with the revised G8 demands. 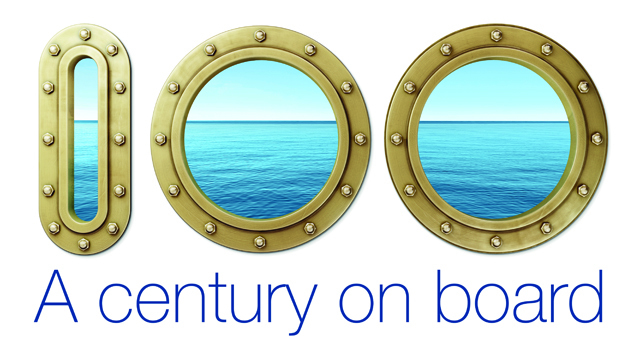 Since its launch in 2006, Alfa Laval PureBallast has led the way in ballast water treatment performance. Today PureBallast 3 has renewed that leadership, becoming the first solution to be type approved according to the revised IMO G8 guidelines. The robust revised G8 guidelines are more in line with today’s stringent U.S. Coast Guard requirements. They are an important change, stemming from the fact that some systems which were type approved according to the original G8 guidelines have failed to meet the D-2 performance standard when subjected to additional tests or evaluation. Customer organizations such as the International Chamber of Shipping (ICS) have pushed for the revised G8 guidelines, seeking to make certain that the industry’s massive investments in ballast water treatment will achieve the intended results – instead of merely adding hardware. Because ballast water treatment systems approved under the former guidelines can still be installed until 2020, there is no immediate need to purchase a system with revised G8 compliance. Likewise, no upgrades of previously installed systems will be necessary. 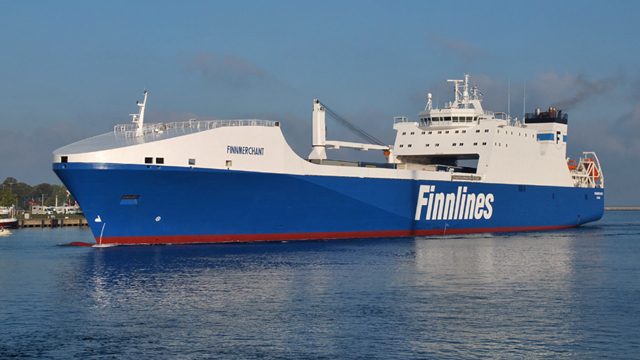 Nevertheless, readiness for revised G8 compliance shows PureBallast is a robust solution that will let ship owners make the most of their investment. Alfa Laval, having listened to customer concerns and closely followed legislative developments, was early to begin biological efficacy testing according to the new G8 regime. Tests with marine, brackish and fresh water were completed in Q3 2017, along with additional tests to verify the independence of results from water temperature. After review and reporting by DNV GL on behalf of the Norwegian Maritime Authority, Alfa Laval received approval of the industry’s first revised G8 certificate on 2 February 2018 – with only a single sensor added to the PureBallast 3 hardware and no changes to its power consumption or flow. Simply put, the revised G8 certificate shows that PureBallast 3 offers compliance in the widest, most challenging range of operating scenarios. 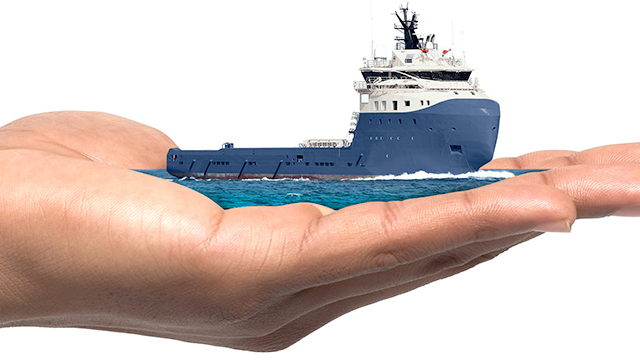 Together with previously secured U.S. Coast Guard type approval, large-scale production resources, strong partnerships and a well-developed service offering, it confirms Alfa Laval as the confident choice in ballast water treatment. 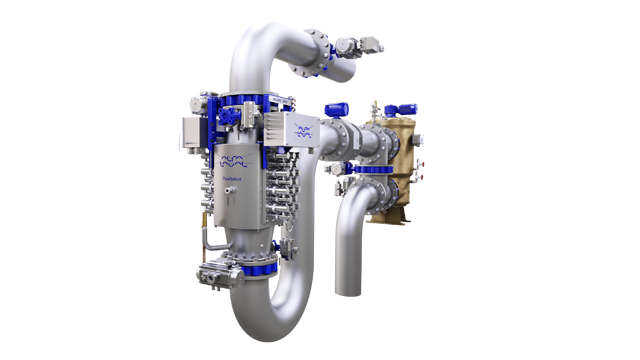 PureBallast, which was the first commercially available ballast water treatment solution, is a chemical-free technology sold and serviced by Alfa Laval. A vital component of PureBallast is the enhanced UV reactor, which was developed jointly by Alfa Laval and Wallenius Water based on Wallenius Water technology. All PureBallast systems are available with both IMO and U.S. Coast Guard type approvals. Alfa Laval’s worldwide organization works closely with customers in nearly 100 countries to help them stay ahead in the global arena. Alfa Laval’s worldwide organization works closely with customers in nearly 100 countries to help them stay ahead in the global arena. Alfa Laval is listed on Nasdaq OMX, and, in 2016, posted annual sales of about SEK 35.6 billion (approx. 3.77 billion Euros). The company has about 17 000 employees.